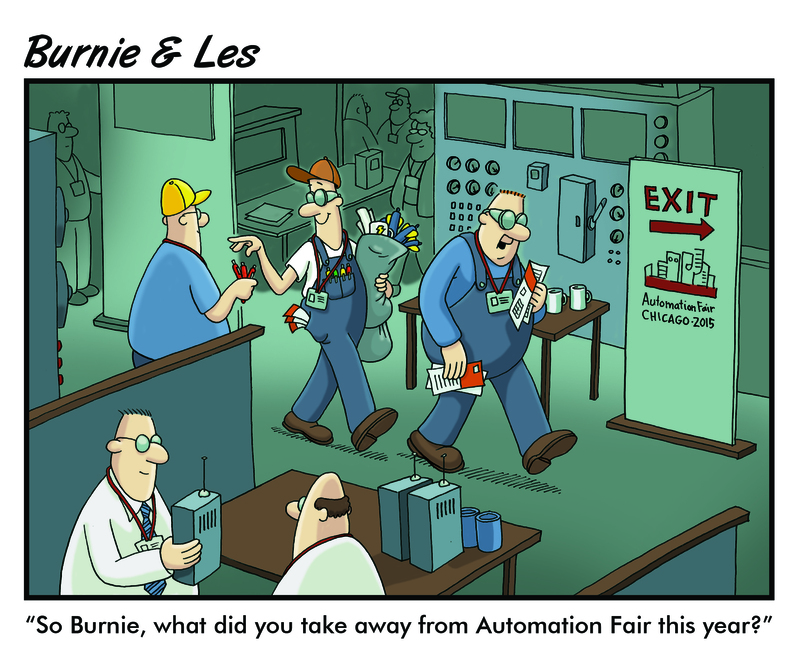 Are you attending the Rockwell Automation Fair in Houston this year? We'll be there at booths 1102 & 1103, which are right across from one another in what I call Grace Alley. Stop by our booth and ask about our new GraceSense™ Hot Spot Monitor demo tower for a chance to win a drone! From Rockwell, "The 2017 Automation Fair® event, November 15-16, promises to provide the education, inspiration and networking opportunities you have come to expect and depend on from Rockwell Automation to keep up with the fast-changing world of automation. 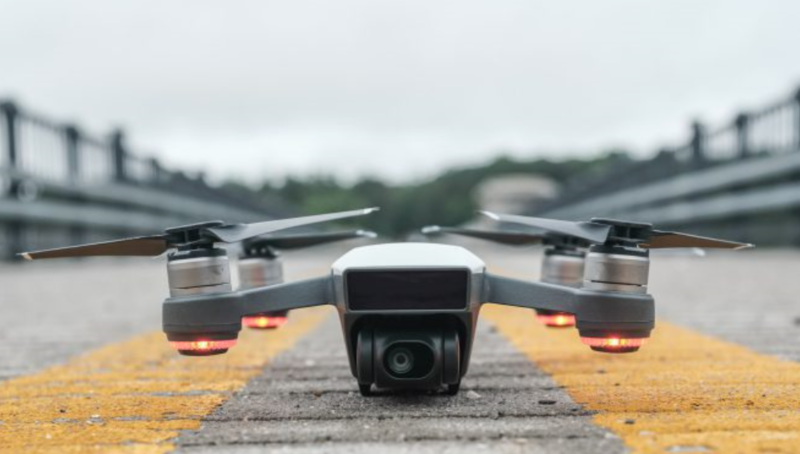 Learn about all the latest trends and how The Connected Enterprise is bringing the Industrial Internet of Things (IIOT) to life for companies around the world." This year, the Fair will take place in Houston at the George R. Brown Convention Center which served as a shelter for more than 10,000 people after the devastation of Hurricane Harvey & Irma hit the city. Rockwell Automation is dedicated to helping get any affected facilities back up and operational as quickly as possible. Last chance to enter to win a Burnie & Les t-shirt! 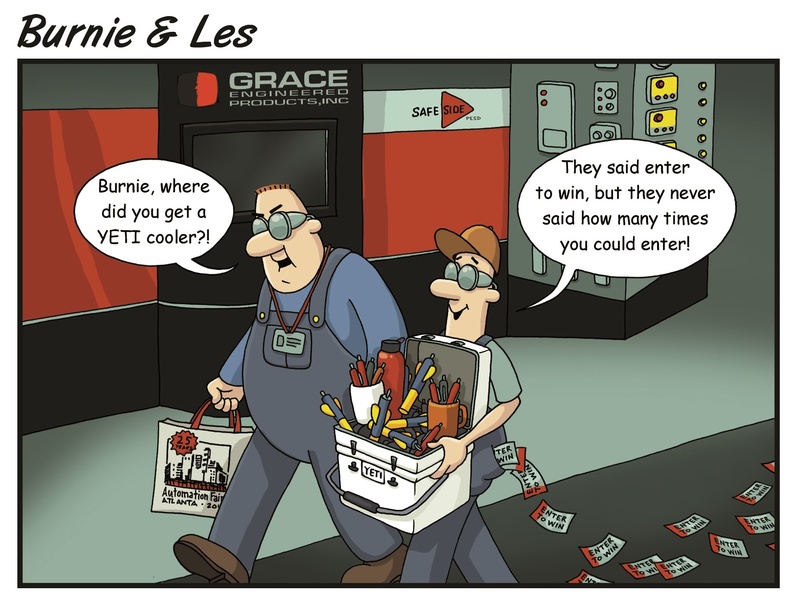 We'll be giving them away next week at our Automation Fair booth while supplies last!